MENKOR AVIATION was founded with one vision: to redefine the pleasure and the simplicity of travelling on business jets. We are pilots and we have been passionate about aviation since our childhood. Menkor was co-founded by Sébastien-Charles VALLET, a business jet captain, and Julien ROUDIL, a long-haul airline captain. 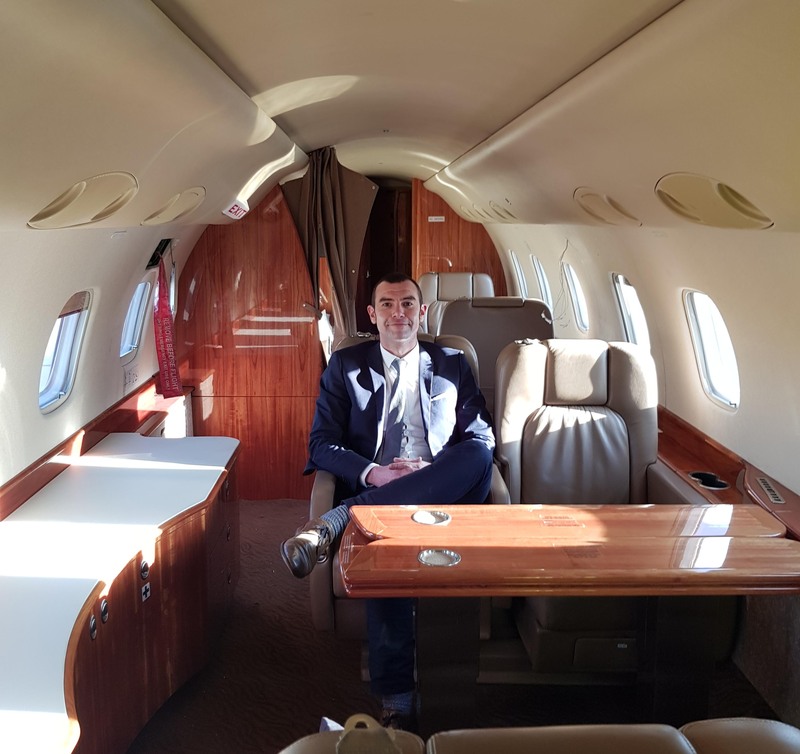 In 2018, we’ve had the pleasure of welcoming Grégory Debeure, also a business jet captain, whom acquired a management experience in the last 10 years. Having the Menkor’s team spread between Europe, Middle East and Africa gives the opportunity to have a full overview of the acutal world market. All of those combined experiences truly bring an added value to the services and expertise that Menkor is offering to its clients.